Altavia Group is an international company specialising in commercial communication for the retail sector. In business for 33 years, and operating in 26 countries, Altavia currently support more than 300 brands with their multi-channel marketing, offering bespoke marketing services and print management solutions. 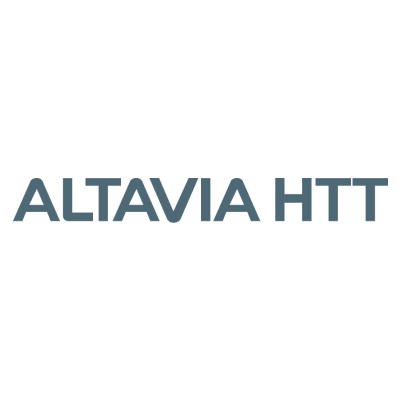 Altavia HTT Ltd is the UK division for this global group. In line with its values and ethics, CSR policy, and as part of its ISO14001 accreditation, Altavia HTT measures and takes steps to actively reduce its carbon footprint wherever possible. Since 2015, Altavia HTT Ltd has offset the unavoidable emissions related to its general operations and business travel through WLT’s Carbon Balanced programme. 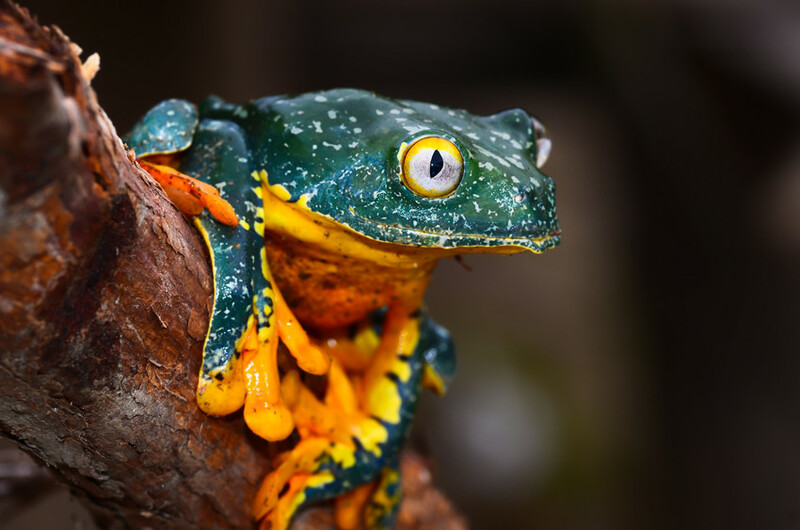 Altavia contributions are helping to protect the rainforests and biodiversity of the Nangaritza valley in southern Ecuador.